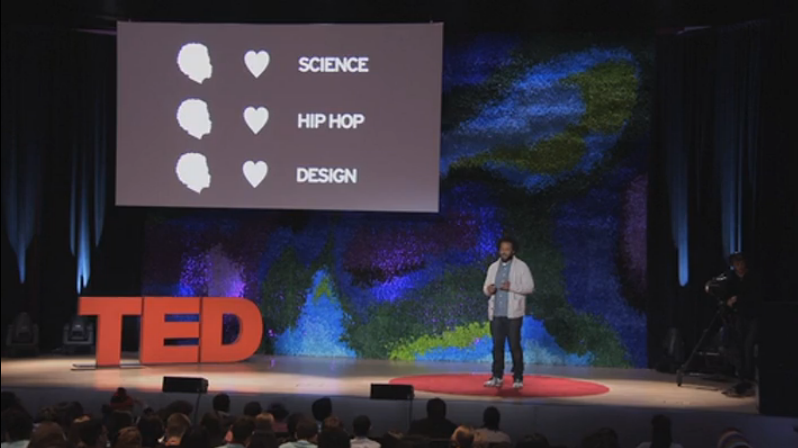 I was invited by TED to present the Rap Research Lab to 400 middle & high School students. TEDYouth is a day-long event for middle and high school students, with live speakers, hands-on activities and great conversations. Scientists, designers, technologists, explorers, artists, performers (and more!) share short talks on what they do best, serving both as a source of knowledge and inspiration for youth around the globe.